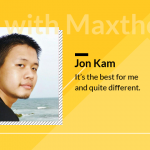 Hi Maxers, Maxthon5 browser’s first birthday is coming! We’re glad that millions across the globe have chosen and enjoyed Maxthon5 in the past year. Maxnote, as one of the main features in MX5, has earned a good reputation among the users. 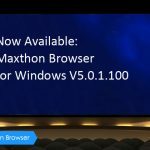 As we claimed at its birth, Maxthon5 browser is more than a browsing tool, but your personal assistant in this age of information. With more and more records added, the demand for data storage increases. 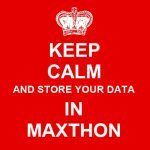 So today, we bring out Maxthon Cloud storage plan officially, hoping to break the previous data uploads limitation, and better serve each of you. 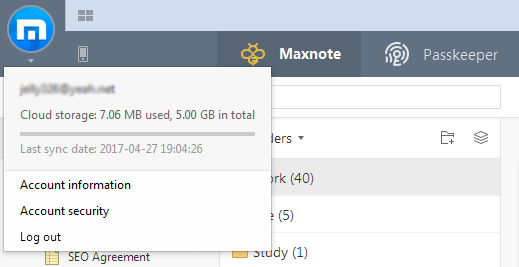 For all users using Maxthon browser V5.0.4.500 beta and later, you will get 5GB Cloud storage for all Maxthon Cloud service. This 5GB is totally FREE across all these five platforms: Windows, macOS, Android, iOS and the Web. So attention! 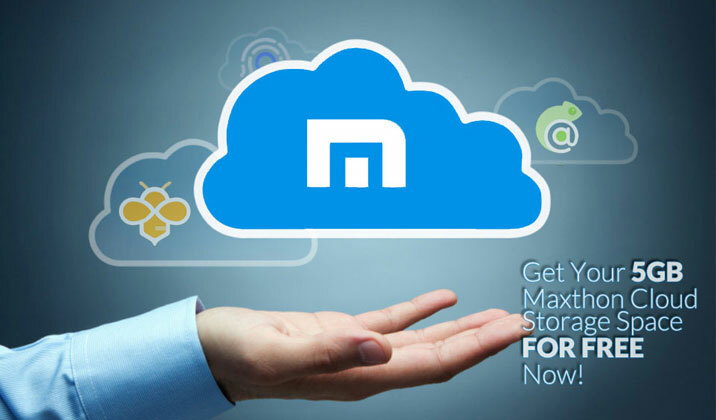 If you haven’t got a Maxthon account, register one now to get this free-of-charge 5GB Cloud storage. Or, if you already have one, then congratulations! Your Cloud storage space has been increased to 5GB! But that’s not all! More services from Maxthon5 are on the way to help boost your efficiency. 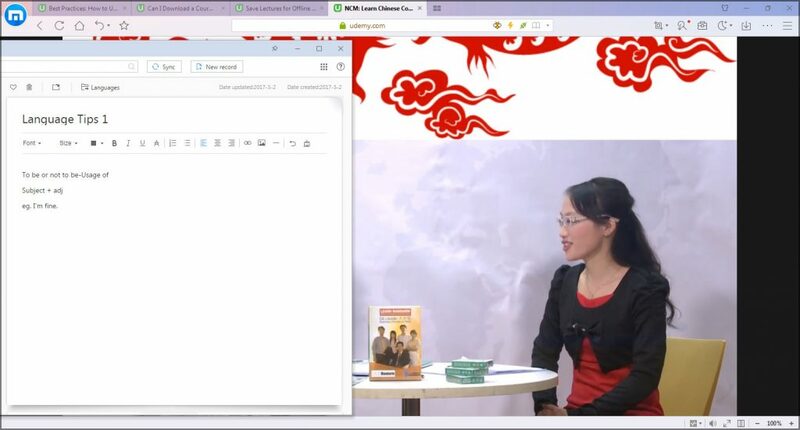 More Cloud storage space could also be gained by participating in our future promotional programs. Multiple plans are under preparation. Please stay tuned! Release data and version for other OS are subject to change. 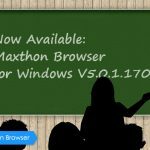 Please stay tuned for our release notes on www.maxthon.com. Keep working. Your product helps people to work easily. Yes! Users of VIP3 will have 30GB, while 20G for VIP2, 10G for VIP1. There is a problem with my Maxthon cloud browser V4…. with flash player. It’s a long time since the last update of MX4. Why not update your browser to MX5? Besides, could you please let me the accurate browser version number and the detailed url for problematic videos? It will help us test and identify the cause more effectively. You can get the version number from Menu>About. If it’s urgent, you can also contact our technical support team by emailing to help@maxthon.com, and they will reply you within one work day. Sorry again for the inconvenience caused.